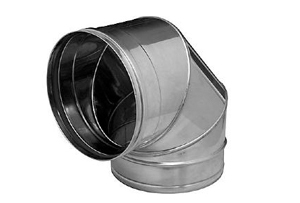 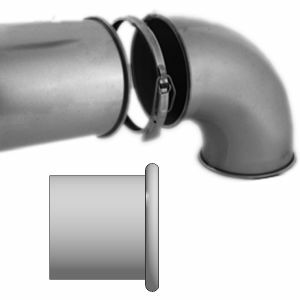 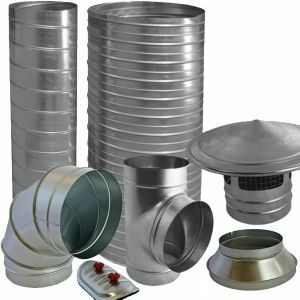 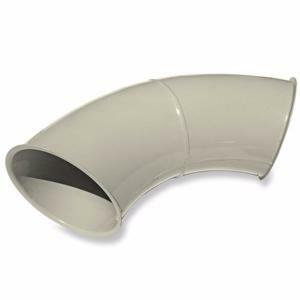 Our Clip duct pipe range is manufactured using only the best quality galvanised steel. 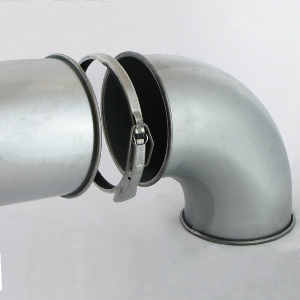 The pipe is stitch welded as standard but can be laser welded upon request. 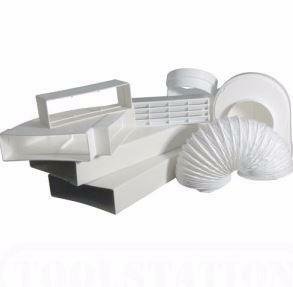 Sold in a wide range of lengths to suit your needs.